Lima is home to over 30,000 residents and is famous for being the home of the sole producer of the M1 Abrams Army Tank. There are many effective advertising opportunities within the city. The first opportunity comes from downtown Lima where there are many historic buildings and places where tourists visit. 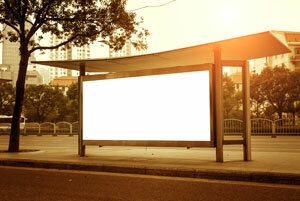 Capture the business of these visitors with out-of-home advertising. Target your audience with outdoor billboards or other outdoor advertisements near the Allan County Museum. Utilize digital signage and mall advertising inside Lima Mall. The major highways servicing Lima also provide high traffic billboard possibilities to expose and grow your business.